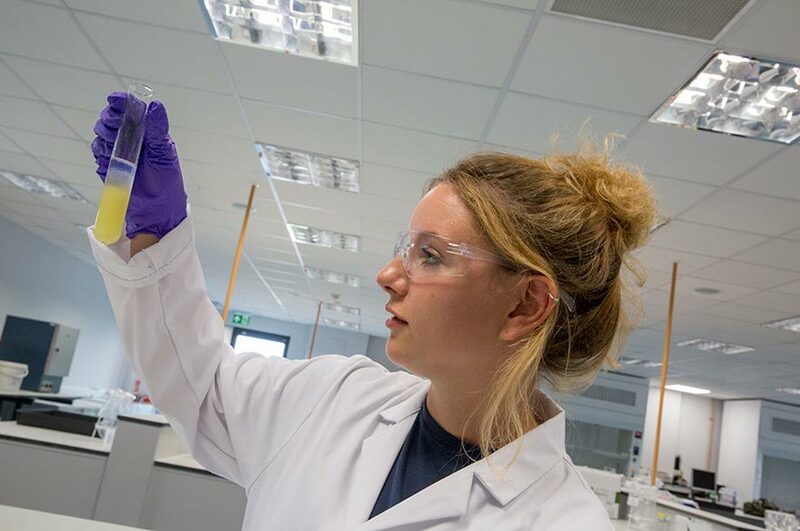 At the School of Animal, Rural and Environmental Sciences on our Brackenhurst Campus, we have four unique laboratories dedicated to analysis and research. 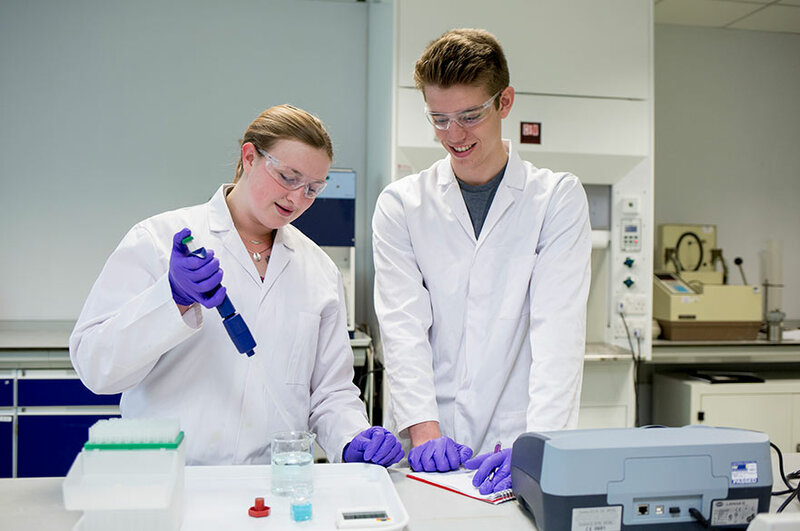 These are used for practical sessions such as Nutritional biochemistry, nutritional content of food, DNA gel electrophoresis, nutrient content of water and soil extract, as well as for student and staff research. 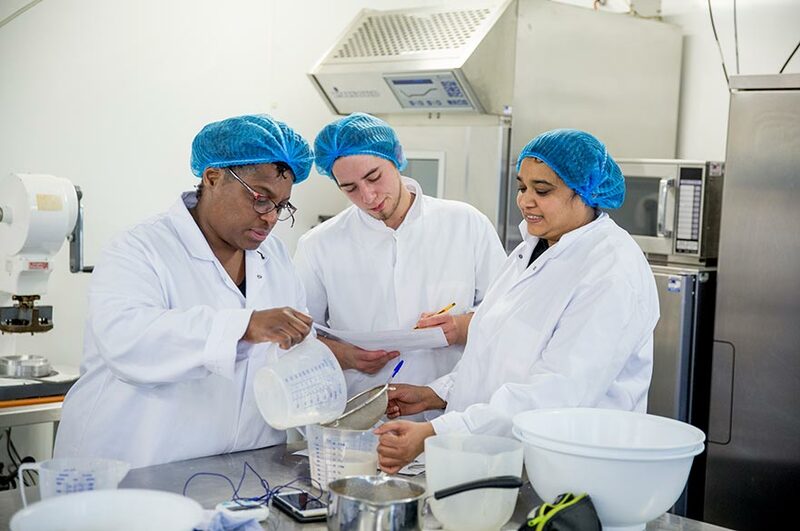 Students studying on a related course use the food laboratory for anything from packaging equipment to dairy processing and modifying food products for a specialist diet. spray dryer which turns liquid into powder. 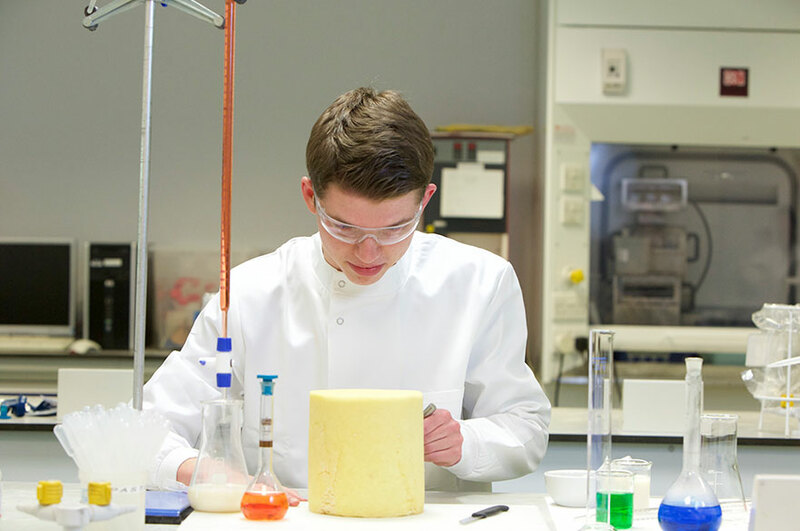 The microbiology and DNA laboratory is used for practical lessons and research such as DNA and fruit fungal analysis. colony counter which automatically counts and identifies colony growth on cultured plates. 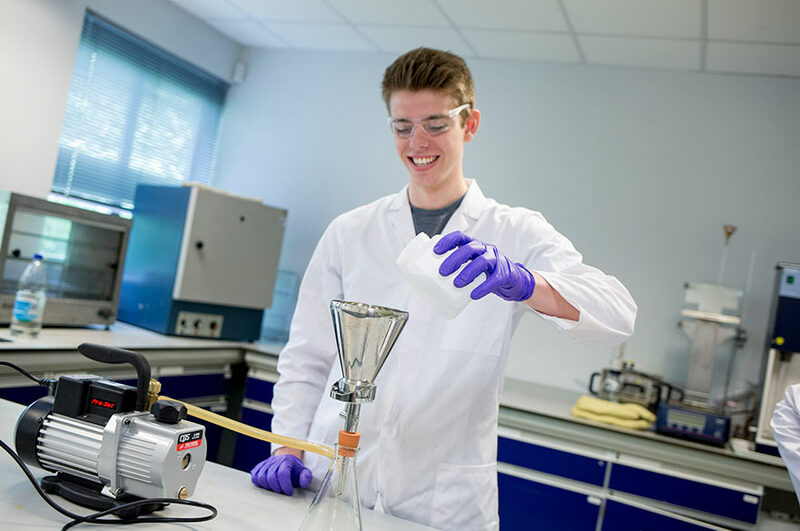 The chemistry laboratory has equipment to aid with finding the nutritional content of food such as soxhlet (fat content), kjeldahl (protein content) and bomb calorimeter (gross energy). 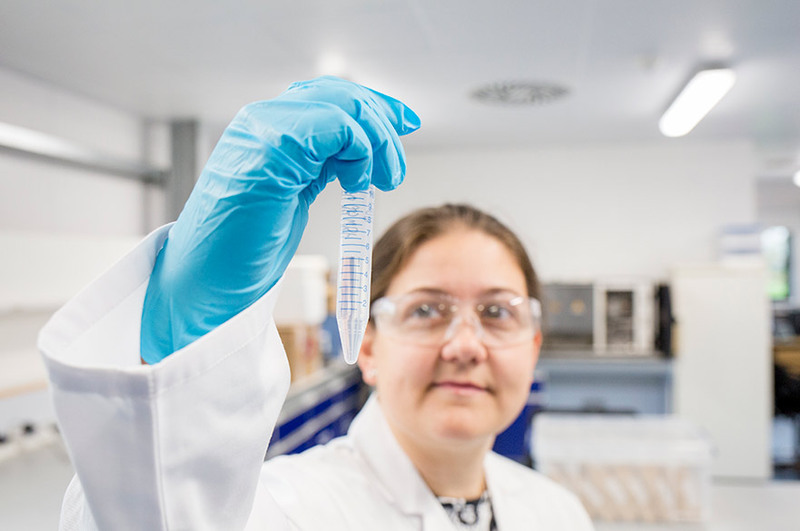 Thermalox Total Organic Carbon analyser to identify the organic and inorganic carbon content of waters. This is often used for monitoring run off from the peatlands into river systems. 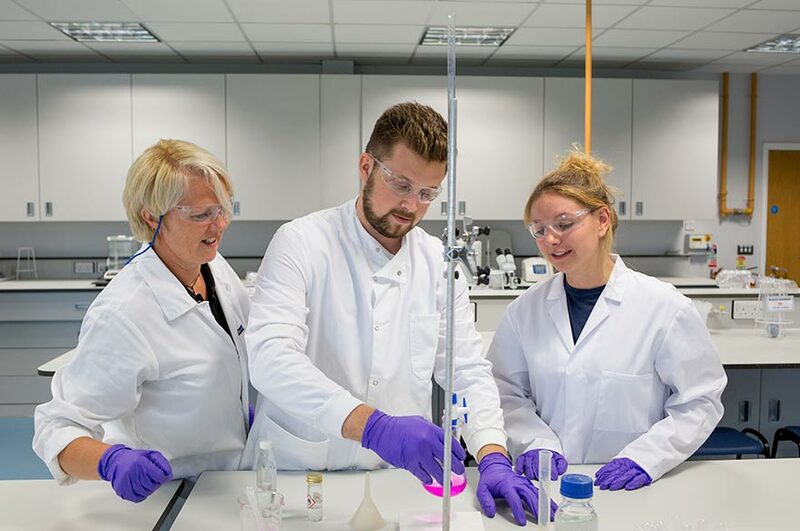 Having been newly refurbished, our general laboratory provides a dedicated area for research to take place at the same time as teaching. sedimentation channel to investigate the formations of river beds.